CHARLOTTE RESTAURANTS OFFER FISH AND VEGGIE FRIDAY LENTEN MEALS | South Charlotte Newcomers! Friday without the luxury of consuming meat is a long-held tradition for people observing the Lenten season. Lent is a time of soul searching and searching for Friday fish and/or vegetarian meals. 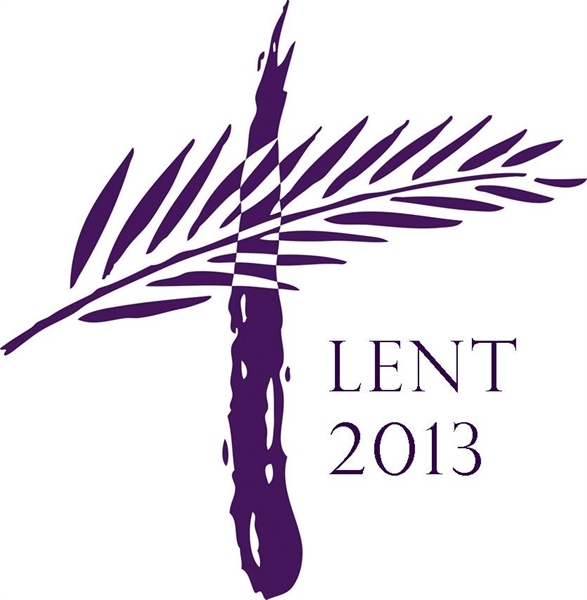 Luckily, Charlotte has many restaurants prepared to serve a delicious Friday Lenten meal! 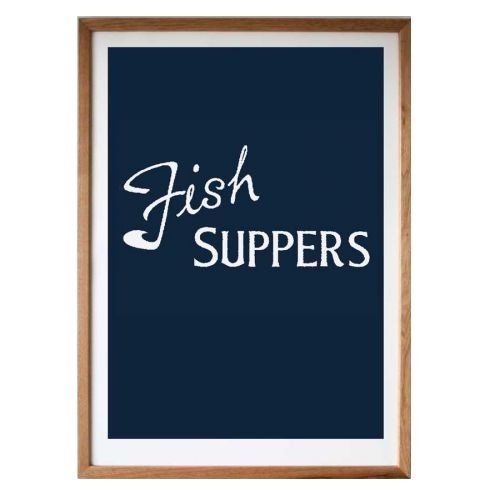 Fish suppers are offered at many Charlotte Catholic churches during Lent, including the K of C Fish Dinner at St. Matthew Catholic Church, located in the Ballantyne area of South Charlotte and several Protestant churches including St. Margaret’s Episcopal Church located in Waxhaw. Charlotte restaurants are ready with their catch of the day to help with your Lenten Fish Dinner search. Showmars is a Charlotte favorite for fried fish and shrimp dinners. Order your dinner at the counter and find a seat to gobble up those delicious hushpuppies, fries and fish. Bonefish Grill is also a Charlotte favorite for delicious fish frenzy. White Tuna Sashimi is a delicious starter at Bonefish and a main course favorite is the Devil’s Tail Redfish Romesco. A little more upscale for your fishing expedition is McCormick and Schmick’s located both Uptown and on the Southside of Charlotte. M and S will offer you a menu personalized with a special occasion message for your celebration (just tell the host when you make your reservations) and with fancy fish entrees including a delicious cashew encrusted tilapia and a lump crab tower. Sushi on the Southside is offered at How Do You Roll?, a sushi, vegetarian, and kid friendly sushi bar located at 11318 N. Community House Rd in Ballantyne, or the family could seek out the sushi at Sushiya Japan on Providence Rd. Sushiya offers a wonderful Charlotte roll. 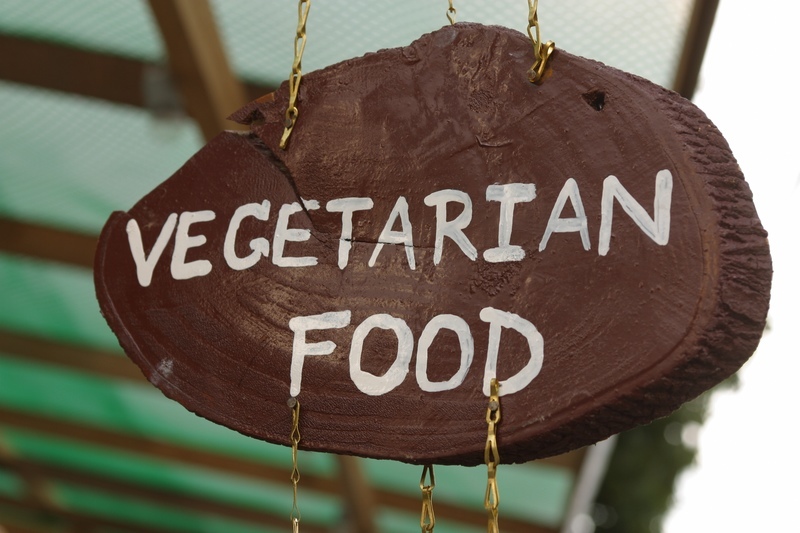 Vegetarian meals are also a favorite during Lent. Brixx Pizza has several locations in Charlotte, including the Ballantyne and Southpark areas. Pizzas can be made with vegan cheese and many vegetables of your choice. The pear-gorgonzola is a personal favorite. Zada Jane’s on Central Avenue offers an all organic, all vegan menu. If you prefer to cook your own vegetarian meal, Berrybrook Farm is Charlotte’s oldest natural food store. Nothing But Noodles is a VERY kid-friendly restaurant where, of course, you can order nothing but plain noodles for your pickiest eater and add any sauce or fish to your noodles of choice. Nothing But Noodles is located in Stonecrest Shopping Center in Ballantyne and Elizabeth and Tryon streets in Uptown. Q’doba Mexican Grille is a vegan friendly way to satisfy your growling tummy during Lent. A Veggie Burrito or 3-cheese Nachos are fun choices for a meatless meal! Q’doba has several locations in Charlotte, including Stonecrest in the Ballantyne area. Go ahead, be adventurous and try that sushi your granddaughter has been pushing you to sample! Charlotte’s wonderful array of restaurants means sacrificing during Lent doesn’t mean sacrificing taste!